The Arlington Museum of Art is opening up the Main Gallery for an after hours painting party. Whether you come solo or bring a few friends, join AMA for an evening of creative, relaxing fun. 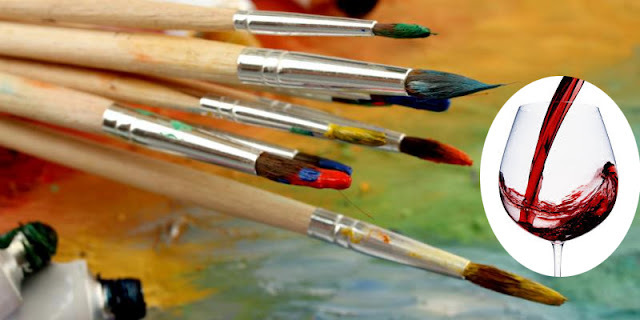 The museum will supply all of the necessary materials, along with a glass or two of wine to get the creativity flowing! 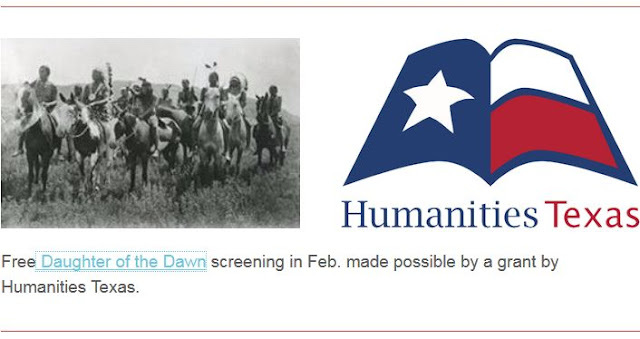 WHEN: Saturday, February 6, 2016, 6:00 p.m. to 9:00 p.m. 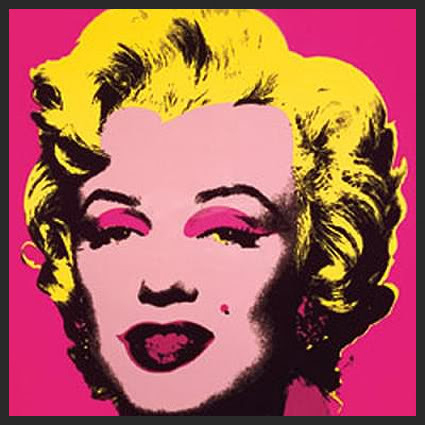 The Arlington Museum of Art will present three lectures during the Modern Masters exhibit. Join them for further insight on the exhibit, artists who have been influenced by the work, and discussions on art itself. 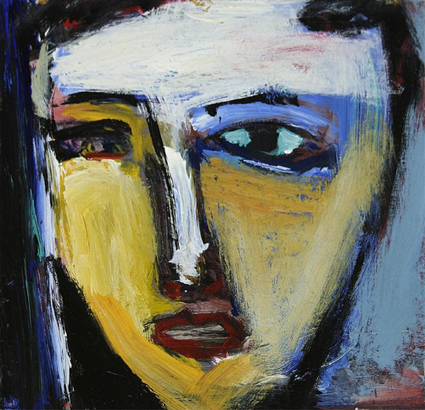 Local artist Donray will discuss contemporary artist James Koskinas and show a film about his art. Guest Lecturer: TBA. The history of the featured artists in the Modern Masters exhibit and their impact on the art world will be discussed. 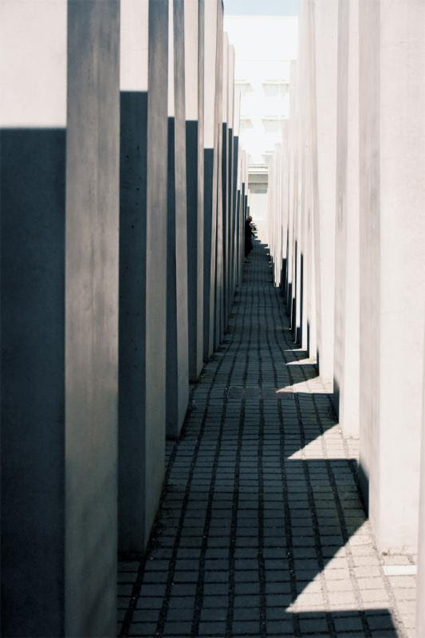 Local photographer Amy Schultz will discuss her photography and the impact modern art had on her work. All lectures will start at 6:30pm. The Museum will close at 5:00pm and reopen at 6:00pm to let attendees in. Make sure to get there on time to get a good seat. The Valentine's Special of Timeless Concerts is the perfect evening out with gorgeous instrumental and vocal music, plus interesting stories about the composers and songs. There will be romantic music from musicals and operas performed by our extraordinary tenor Don O’Neal LeBlanc and superb soprano Judith Rodriguez, accompanied by strings and piano. 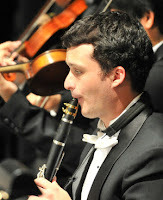 In addition, enjoy Argentinian tangos and previews of upcoming concerts. Post-concert you can dance to pianist-vocalist Steve Stroud with his trio, or just give him your requests! There will be a complimentary fruit/cheese/dessert buffet and BYOB is allowed. 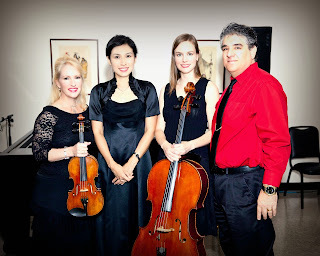 Instrumentalists: Pianist Heejung Kang, violinist LeeAnne Chenoweth, cellist Karen M. Smith. TICKETS: $55 general, $45 senior (60+) and $25 college students. Please make your reservations by clicking the tickets tab on Timeless Concerts' website or call 817-303-4189. Please try to reserve seats at least one week prior, or if later, call the number above about availability. 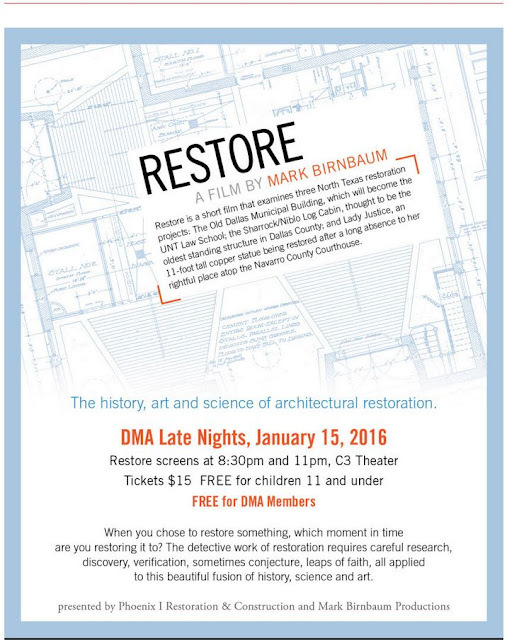 DMA Late Nights - Film "Restore"
Single Tickets as low as $16.50! All are available by telephone (817-385-0484), fax (817-274-3593) or online. The Dallas Chamber Symphony is holding their Sight of Sound Film Contest again. 2016's edition will be their third annual contest. It is a wonderful experience to have a film shown with a live orchestra performing the soundtrack. For more information about the contest, including a link to the rules, guidelines and a printable application form visit SightOfSound.org .